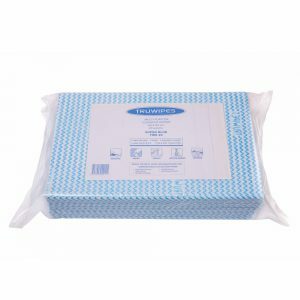 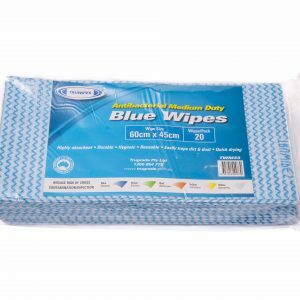 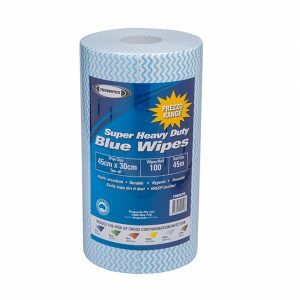 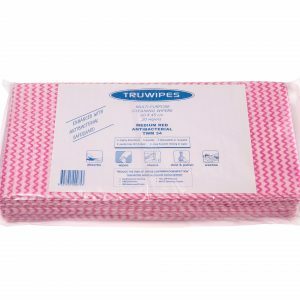 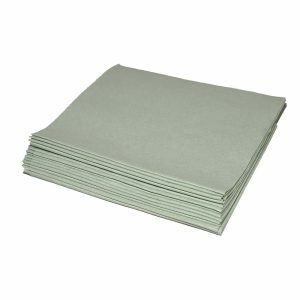 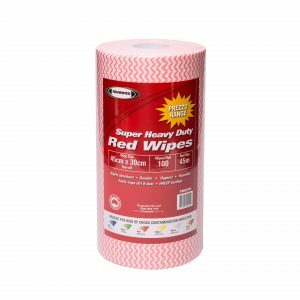 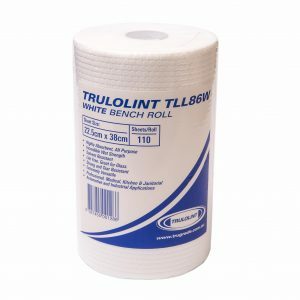 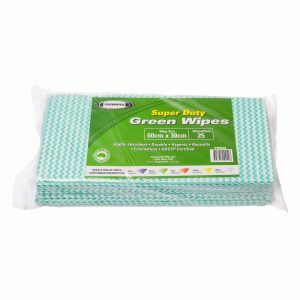 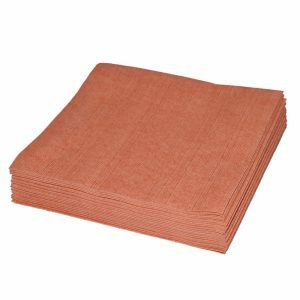 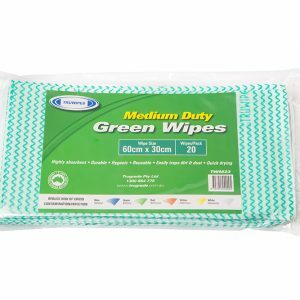 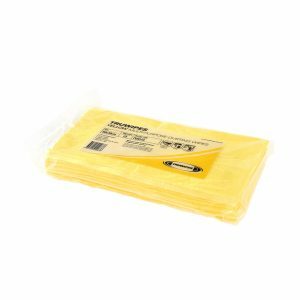 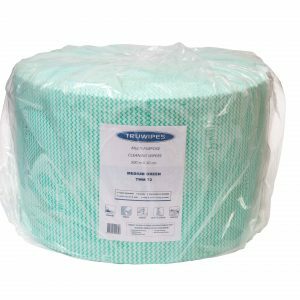 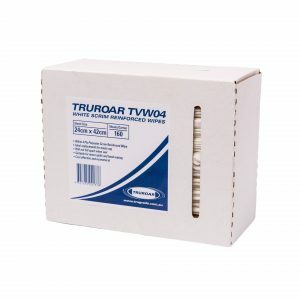 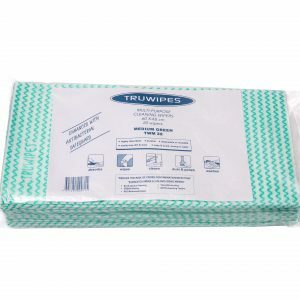 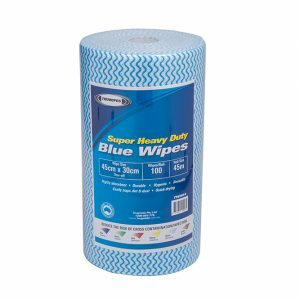 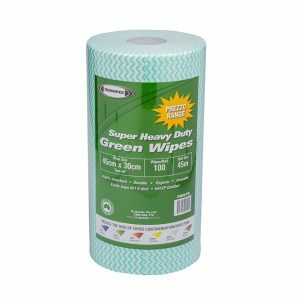 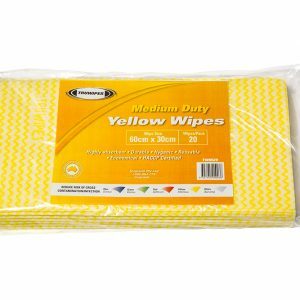 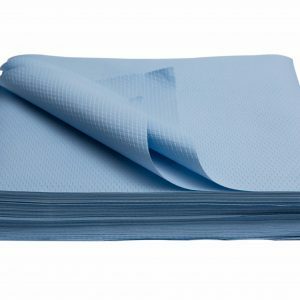 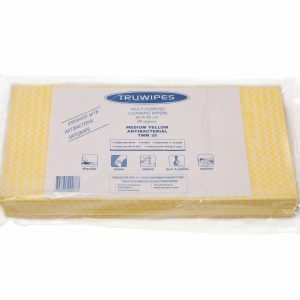 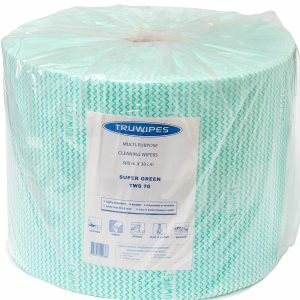 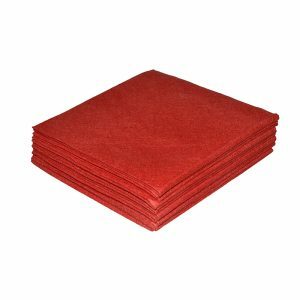 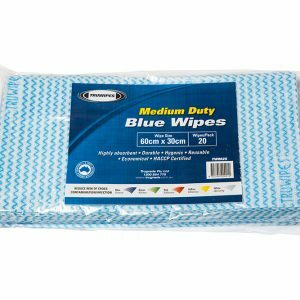 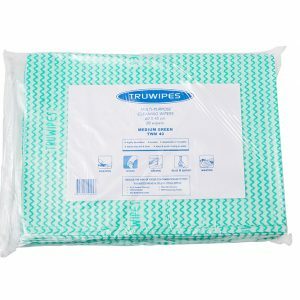 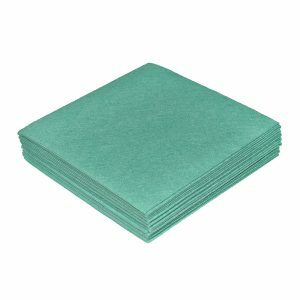 TRUGRADE produces multipurpose cleaning cloths suitable for commercial and domestic cleaners to use in all aspects of the Janitorial cleaning industry. 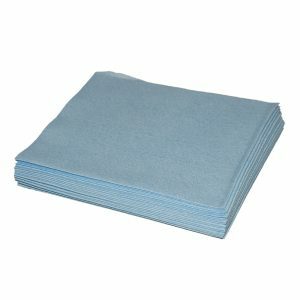 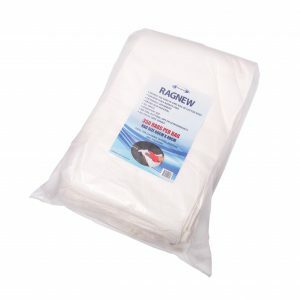 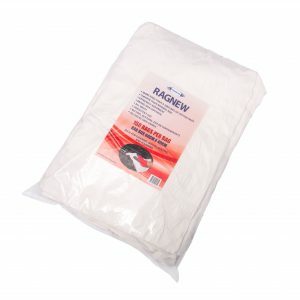 Tough, durable, highly absorbent, economical, antibacterial lint free cloths. 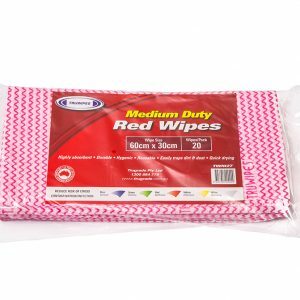 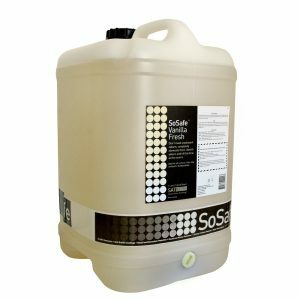 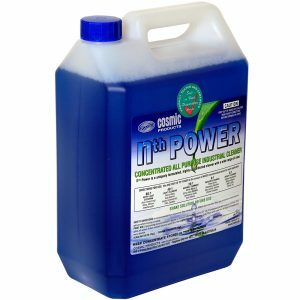 Used for various tasks in general janitorial cleaning including toilets, benches, mirrors, floors etc. 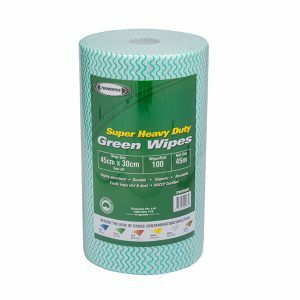 Colour coded to prevent cross contamination.